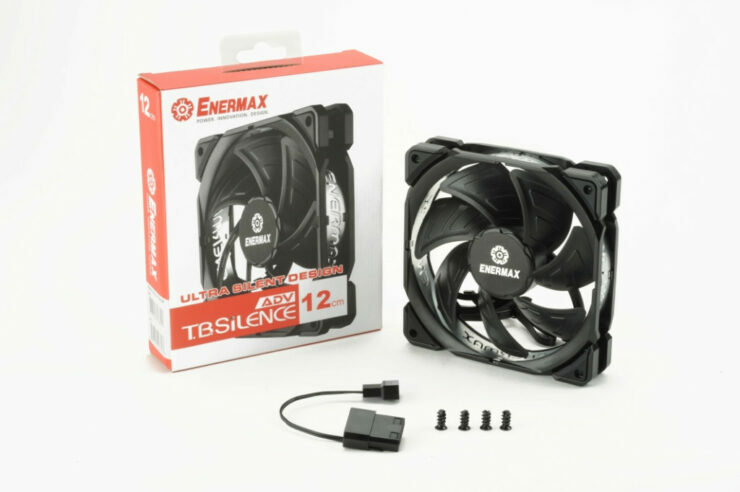 ENERMAX, a leading designer and manufacturer of high-performance PC hardware products, has launched the T.B.SILENCE ADV fan series. The 2nd generation of their T.B.SILENCE fans incorporates several new features, including optimizing the starting speed to very low 300RPM, as well as Enerflo channel blade design, and vibration-damping rubber pads, to deliver as smooth and persistently silent operation as possible. 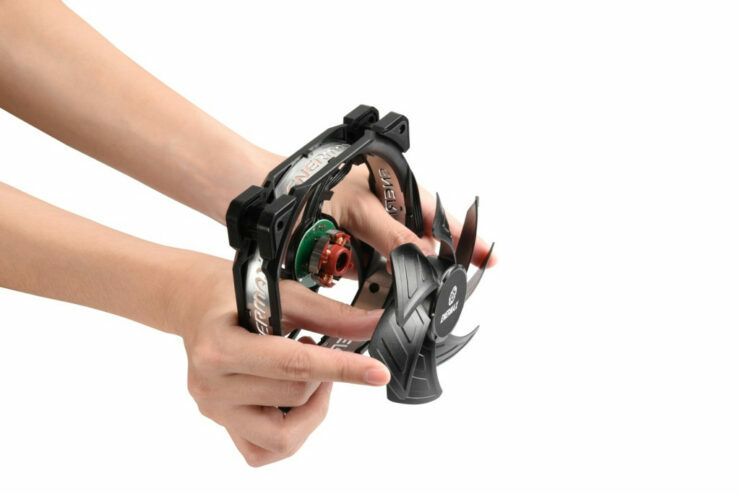 Moreover, T.B.SILENCE ADV also retains some of proven designs from the predecessor series, such as Twister Bearing technology, detachable blade design, and modular frame with aluminum ring, which enables stable and silent running of the fan. It also is one of the few fans out today that are not filled with RGB LEDs, something I know most in the comments will be happy to see. 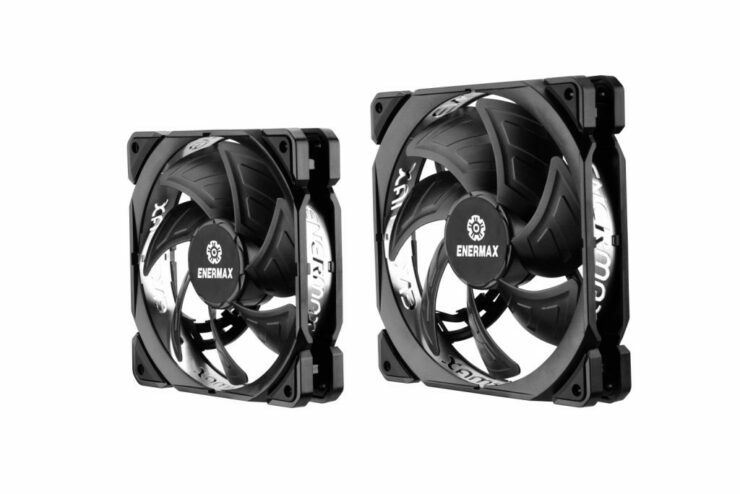 New and proven features included enhance the T.B.SILENCE ADV’s silent performance while maintain optimal airflow for the systems. 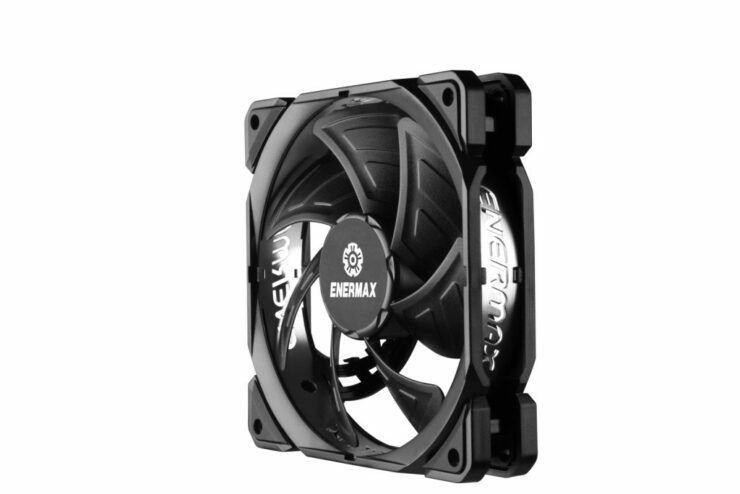 This PWM silent fan has the optimized low RPM speeds of 300~1500 RPM with the minimum noise level of 7 dBA (up to 15.8 dBA at max speed), which is virtually silent during normal operation. 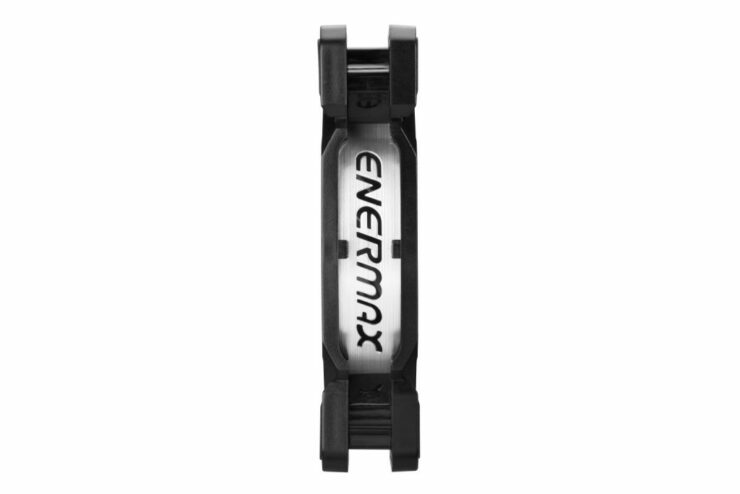 Enermax claims with exclusive Enerflo TM channel blade design helping reduce the turbulence and increase the rotational stability during use, the ultra-quiet fan provides users with a much more silent environment. Furthermore, T.B.SILENCE ADV comes with vibration-damping rubber corners to absorb the excessive vibration and noise. Also, the silence-focused lineup retains the patented Twister Bearing technology, which guarantees not only a long lifetime of up to 160,000 hours MTBF, but also smooth and frictionless operation. T.B.SILENCE ADV features the modular frame with premium aluminum ring reflecting the image of the fan with both luxurious and quality. 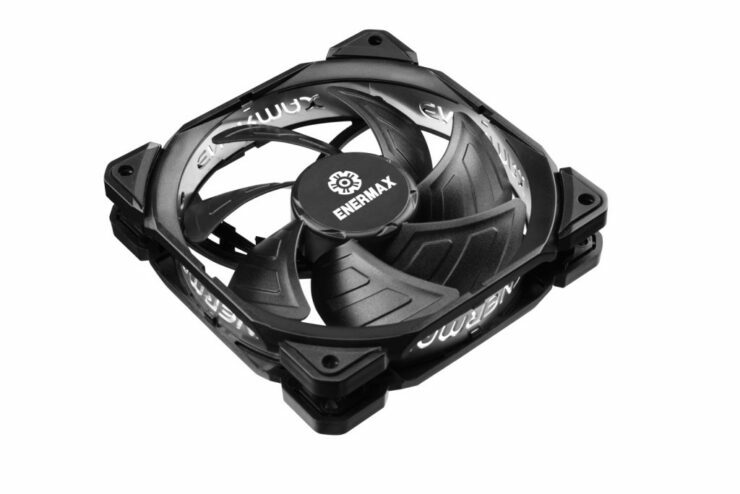 Additionally, the new lineup is engineered with unique detachable blade design for users to clean the fan blades and frame easily. T.B.SILENCE ADV is definitely a perfect choice for silent PC enthusiasts and will be available in 120mm and 140mm at retail in May.